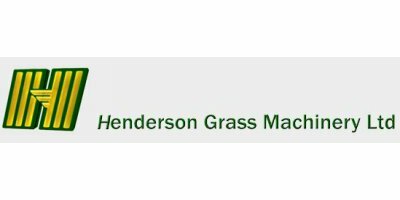 At Henderson Grass Machinery Ltd we have over 100 years of knowledge and experience in supplying services and products to our customers. We specialise in supplying horticultural and agricultural machinery, spare parts and accessories to our customers. Due to our extensive and successful links with our suppliers, we stock the finest horticultural and agricultural machinery, spare parts and accessories available, ensuring that all of our customers always get the best deal for their product. We service all machinery and supply support and advice on grass machinery. Our staff are trained to high standards so if you have any questions we will be happy to provide friendly, professional advice. Our reputation is built on quality, excellent service, friendly staff, good value and an indomitable determination to please our customers.